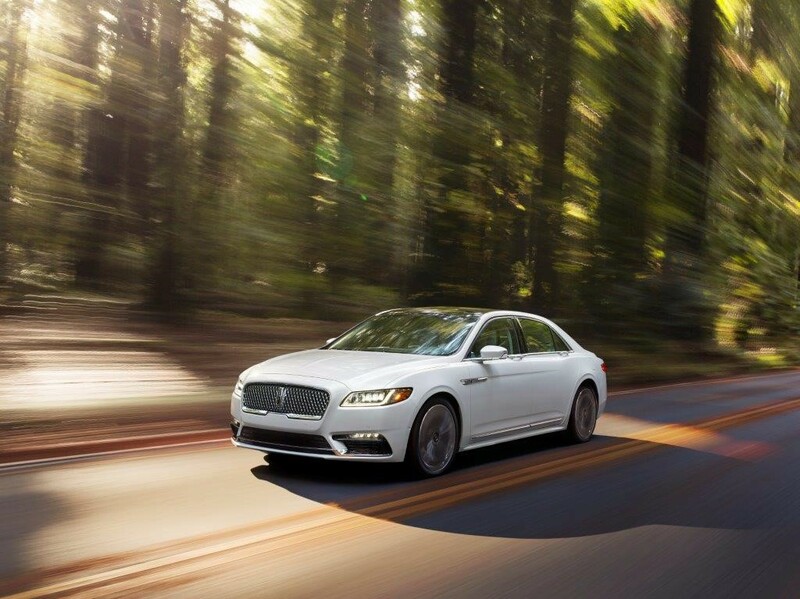 Starting with the all-new Lincoln Continental, Lincoln adds the luxury segment’s only standard Pickup and Delivery Service across all 2017 nameplates. For more information, visit www.lincoln.com. 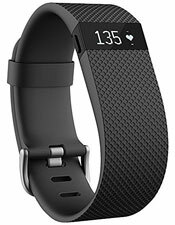 A Fitbit can be a great gift whether dad is already into fitness or needs a nudge to take better care of himself. It’s available in a wide variety of colors, and it’s a great gadget to track daily progress for all types of health and fitness measurements. It’s a particularly good tool for someone who needs to be reminded to be more active. Does that sound like someone you know? 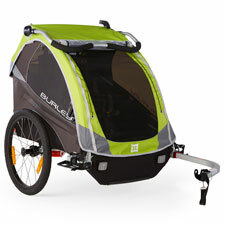 Just because you have kids doesn’t mean that you still can’t enjoy the great outdoors, and with the Burley D’Lite bike trailer, your little ones will be begging you to take them wherever you go. The company’s top-of-the-line model is loaded with premium features to maximize comfort, performance and safety, including a full internal aluminum roll cage, seating for one or two children (up to 100 lbs. ), adjustable suspension for different terrains, and Spring Integrated Technology seating to prevent tangled and limp straps. 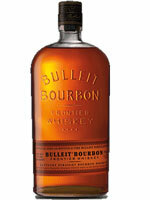 There’s something so American about a “frontier”-inspired bourbon that sounds like it can be shot from a gun. And this bourbon comes with all the backstory one would hope. Dating back to Louisville, Kentucky in the 1830s, Augustus Bulleit tinkered with a high rye content recipe until he mastered the perfect bourbon. But it was almost lost forever along with Augustus himself, who mysteriously vanished while transporting his precious barrels to New Orleans, never to be heard from again.